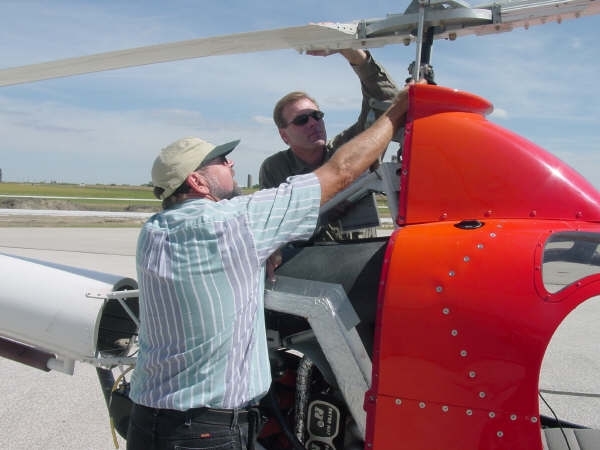 Here Orv is showing John what to look for during the pre-flight inspection. 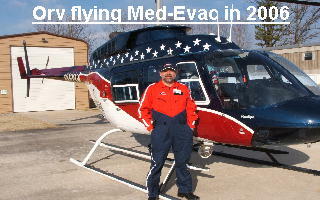 John is recieving his first hover lesson. 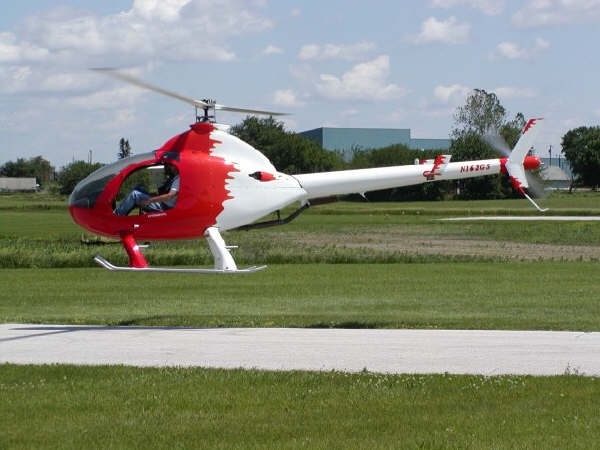 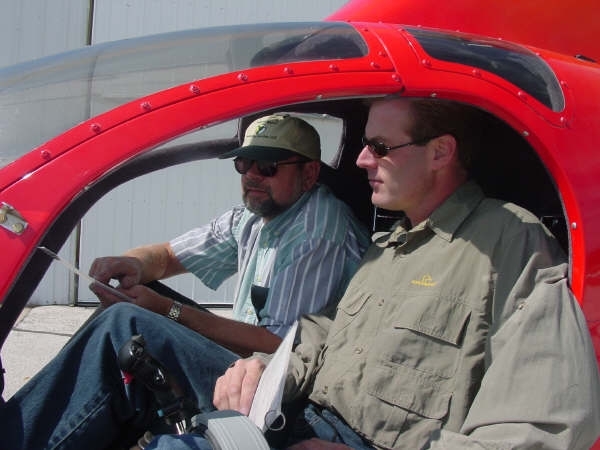 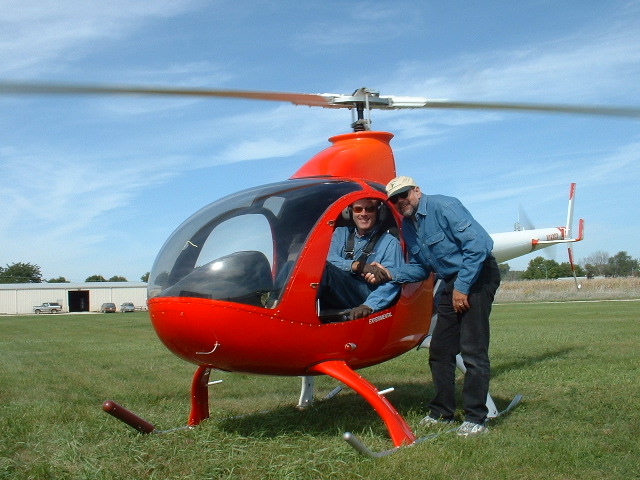 John now is an FAA DPE (designated pilot examiner) and owns Iowa Helicopters.